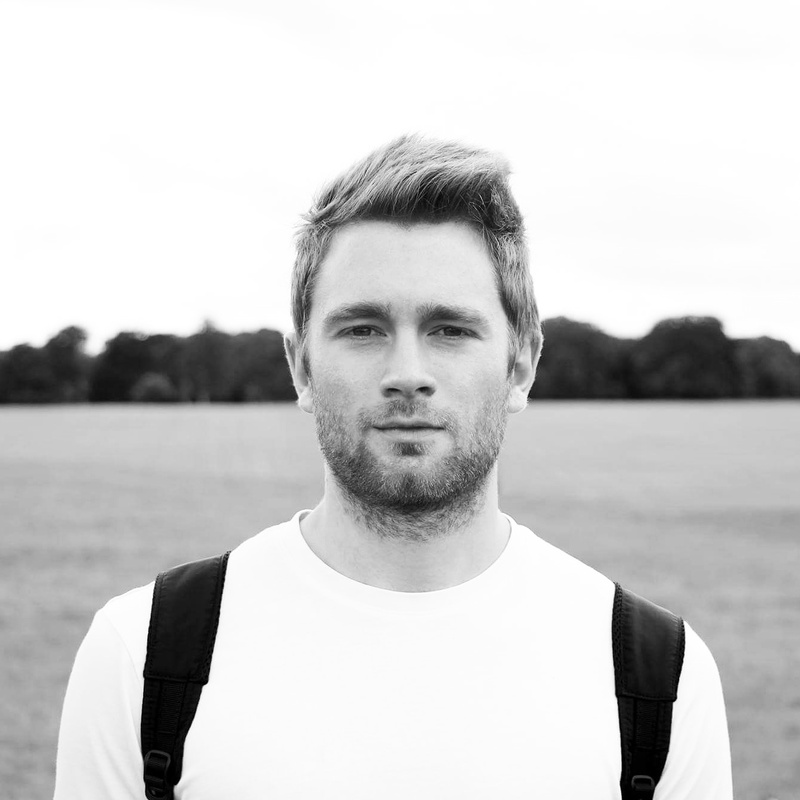 I think that it is pretty safe to say that I have a little addiction to music, being an avid listener for a large percentage of the day, whether I am at home revising, in the shower or on the train, it plays a huge part in pretty everyone's lives on a daily basis. I think that you can tell a whole lot about someone and their personality based on their taste in music and you usually find that people with similar music genre preferences tend to get along really well. Music can become a form of motivation, relaxation or just a boost to inspire you through the day which is why I thought I would start a blog post series to share some of my favourite and most listened to albums of the week with you wonderful people in order to give you a little insight into my music taste and introduce you to some albums that you may not have experienced before. This week's albums are very heavily Indie/Rock based, but even if these aren't your usual favoured genres of music I still recommend giving them a chance and listening anyway, you may just surprise yourself! My featured album of the week has to be this little gem by on of my absolute favourite childhood bands, All Time Low. I may be slightly biased as I have an unconditional love for this wonderful band, but I think they are one of the few that consistently produce amazing music while managing to progress with the times, maintain their musical uniqueness and remain relevant as a band. Every song on the track strikes me as high quality rather than the all too common albums with one or two stand out tracks and then the rest you will listen to once or twice and then inevitably forget about. 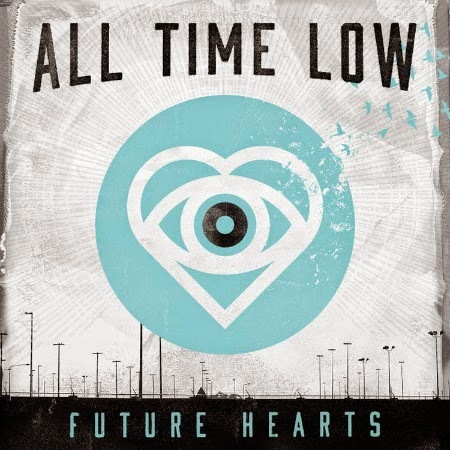 I highly recommend giving All Time Low a try if you are a punk rock fan! We all have those 'Go To' albums or songs which we find especially helpful to combat revision stress, unwind after a long, busy day or help switch off and drift off to sleep late at night. 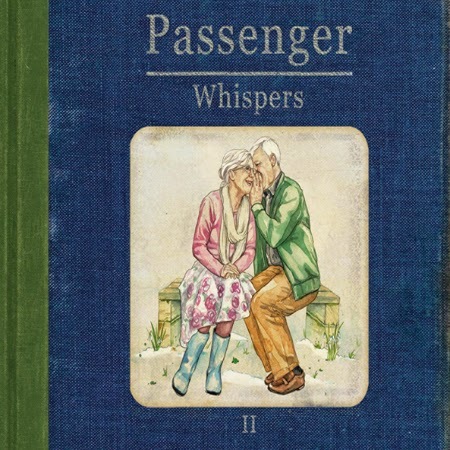 I am a huge fan of Passenger's unique and highly relaxing sound and after falling in love with the first 'Whispers' album, this on seems to be another positive step up. I have managed to fall asleep listening to this album many a time during its relatively short existence and if this doesn't prove it's relaxation potential, then I don't know what does! I will be the first to admit that I wasn't really a huge fan of James Bay when he first burst onto the scene. It's not easy when you're a break-through artist with one popular song that everybody seems to know you by and 'Hold Back The River', although being a really good song to begin with, was far too overplayed on the radio, making it become boring and repetitive. After browsing through some new album releases I decided to give this new album a listen and was literally so hooked and impressed that I managed to listen to the whole thing from start to finish without moving. 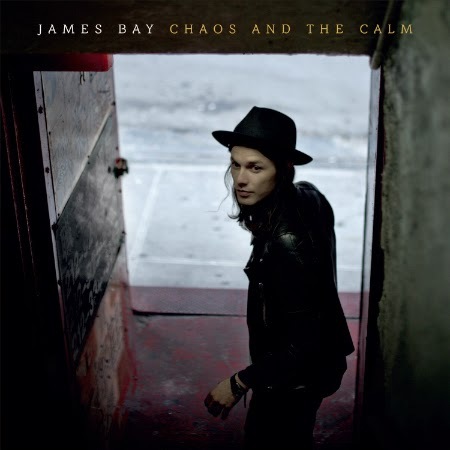 Congratulations James Bay, you have cemented yourself firmly into my playlist! Everybody needs that extra little boost when working out, a soundtrack to make revising more bearable or to help you through completing those tedious daily tasks, which is why motivating music can be so effective at inspiring you to get that little bit more out of life. 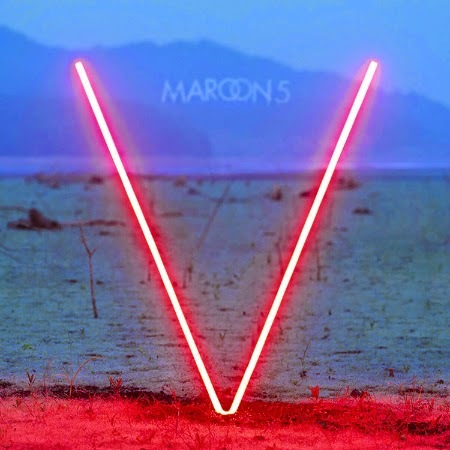 I have always had a bit of a soft spot for Maroon 5 and like probably every male out there I have a slight man crush on Adam Levine which, combined with their musical talent, makes Maroon 5 one of my absolute favourite bands. I fist experienced their uniqueness with 'She Will Be Loved' which my ears were bombarded with for the majority of my early high school years, and I have continued to be a big fan of the music they release, especially their new album. This is one that you can't help but sing along to in your best (ok, ok, horrifically awful) Adam Levine impersonation. I totally have the singing voice of an angel..honest..
Ah the nostalgia associated with this band. 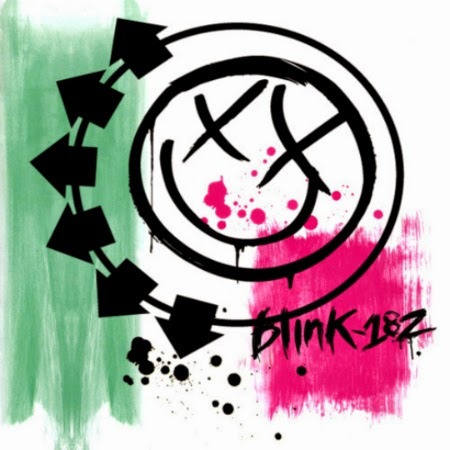 Blink-182 were pretty much the soundtrack to my childhood and even just listening to their music brings back such fond memories of adventures with friends when I was younger. This album is more of a classic sing along and feel good album, where I tend to turn the volume up loud, air guitar around the room and annoy the heck out of my flat mates. If you haven't experienced Blink-182 before then 1. Have you been hiding under a rock your entire life?! and 2. You need to give them a listen if you are a 90s punk rock fan, 100% satisfaction guaranteed! I was a big fan of blink182 and all time low when i was in high school , i like maroon five a little bit and i hear some songs of them right now i love sugar specially the video i wonder if they really crash on that weddings haha. I don't know james bay I'm sure it is great. Thanks for sharing!